Creating and implementing innovative ideas, to continue improving safety efficiency and productivity. Paramount to our Buildsmart Buildsafe strategy. Backed by a long history, we consistently work to a high operational standard. Fully engaged with our clients for full MEP delivery. Upholding to our corporate, social and environmental responsibilities for every project we deliver. Investing and supporting local communities and our international workforce. Responding to the ever-changing construction climate through in-house design and development, spearheaded by advancements in technology and digitalisation. Forward thinking and focused on project delivery, our experienced teams are committed to delivering excellence across multisector projects within the UK and the EU. We are a family owned and run building services contractor with an annual turnover of more than £100 million. Supported by our specialist sub-brands, we continue to set the standard across a diverse range of industry sectors both in the UK and across Europe. Select a brand to discover more. Discover more about the group and our specialist sub-brands, created to deliver the right solution for your project. 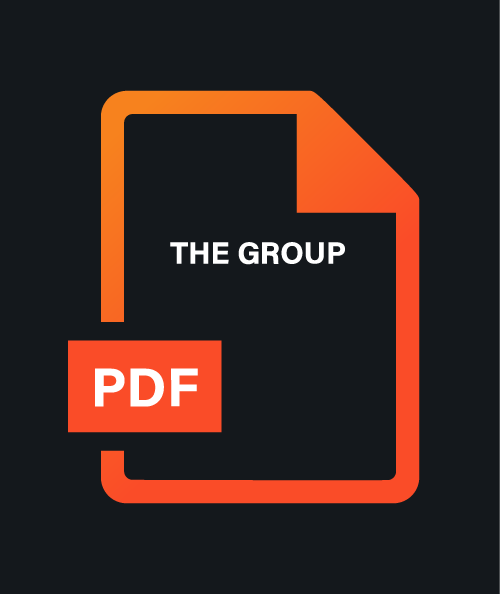 Click to view or download. Throughout our long history, we have worked alongside major clients across an array of high-profile projects. Take a look at our recent highlights or discover more in our project gallery here. In-house engineering design teams including BIM capability and a fully coordinated preconstruction service. 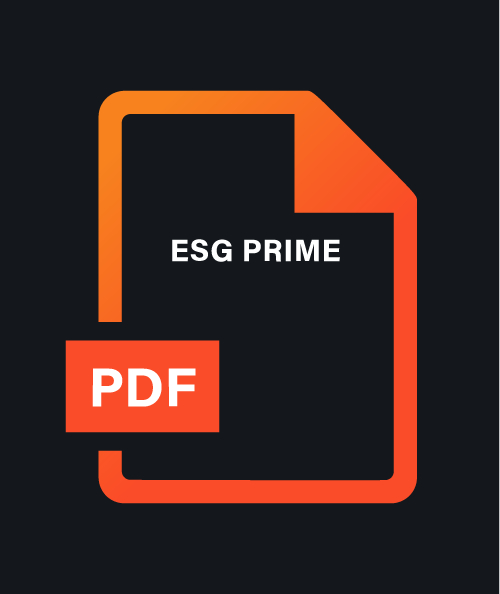 Part of the ESG brand, ESG Prime has a diverse offering in commercial and specialist fit-outs. In-house design and CAD teams deal with the reactive and fast-track nature of this service. Experience and skilled project management team with succesful delivery of a wide range of projects and sectors, operating in the UK and Europe. Proven track record of delivery in highly engineered environments, our data centre teams deliver today’s technology to tomorrow’s standards. Our bespoke Modular Engineering Ltd provides prefabricated MEP solutions. Dedicated team within ESG Prime providing compliance services, reactive services, facilities management helpdesk, preventative maintenance and servicing, project and roll-out works. Get the latest ESG news, updates and opportunities. Read our highlights or explore our full archive here.